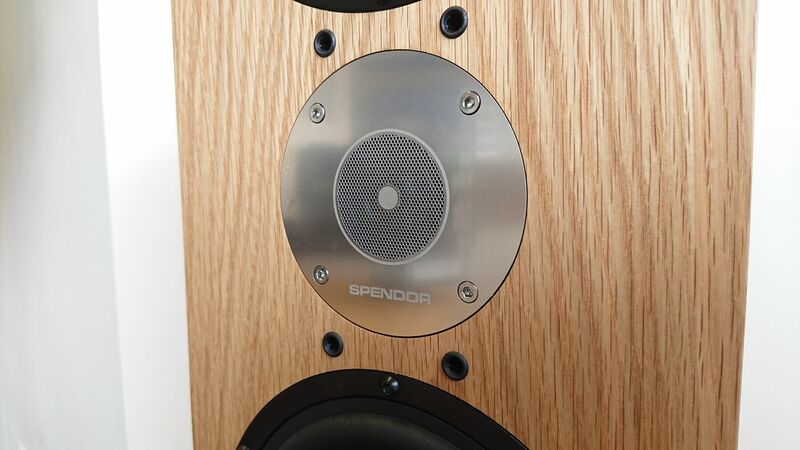 Spendor's D-Line loudspeakers combine cutting edge research and technical innovation with real-world design. 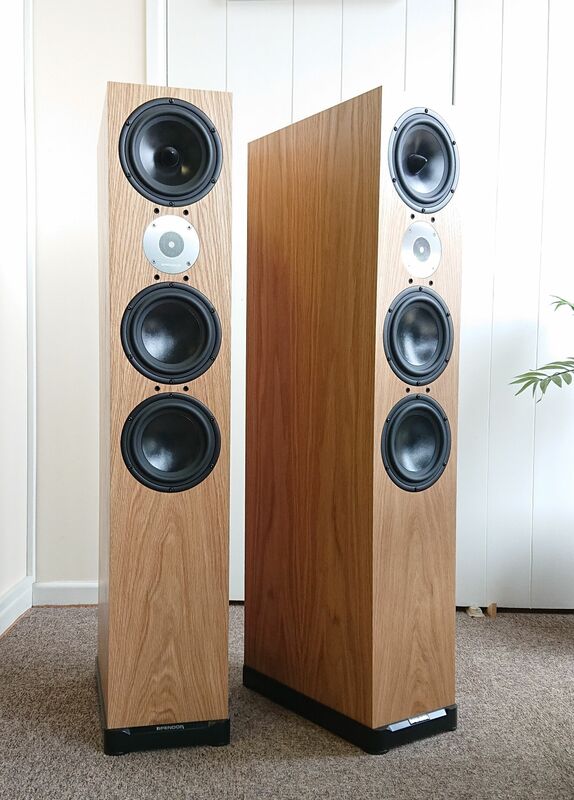 They bring captivating sound quality to the music you love and fit easily and unobtrusively into any setting. 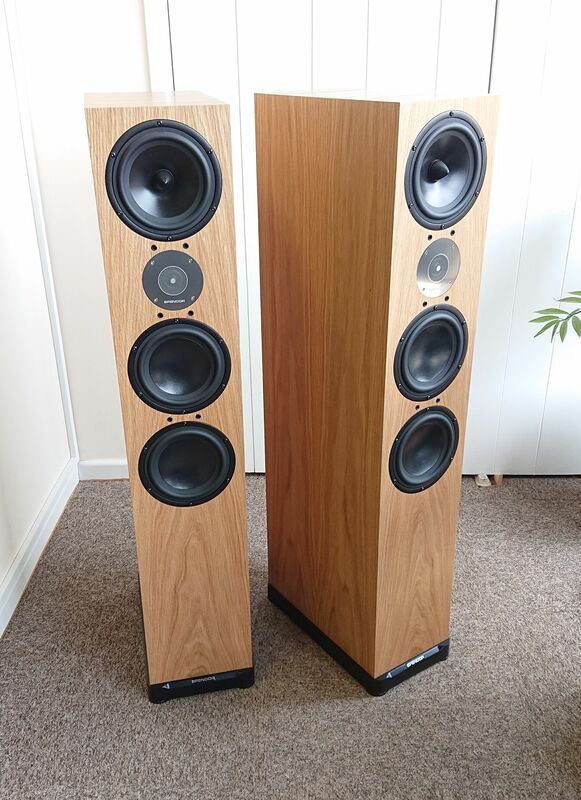 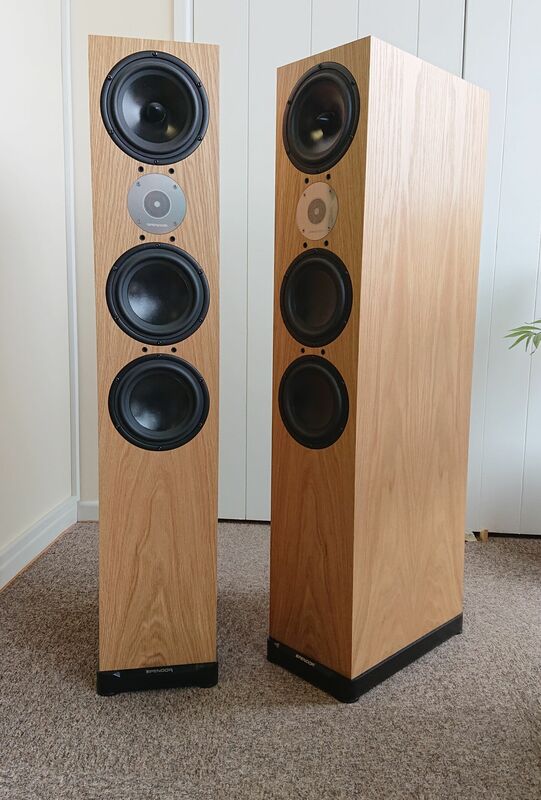 Compatible with all good amplifiers, the floor standing D9 deliver exceptional resolution and low-frequency power, communicating a vibrant realism to music of all genres. 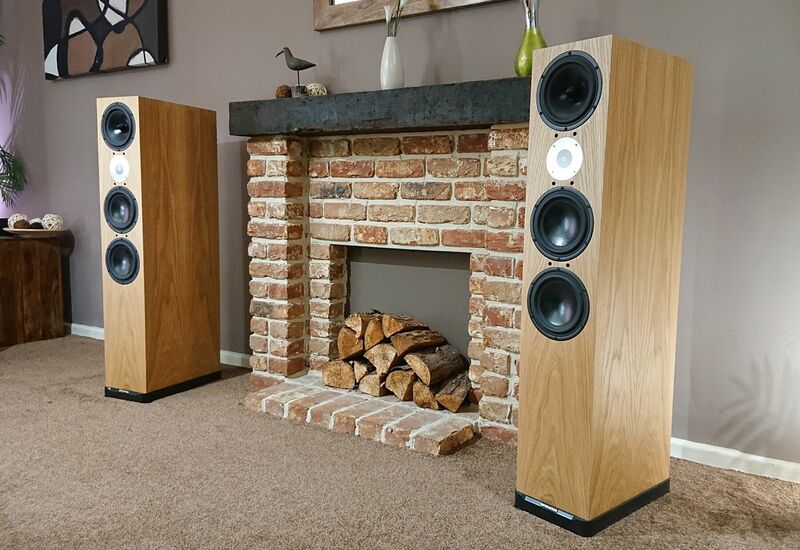 With their slim enclosures and smart modern finishes, they’re easy to place in dedicated listening rooms or everyday living spaces.